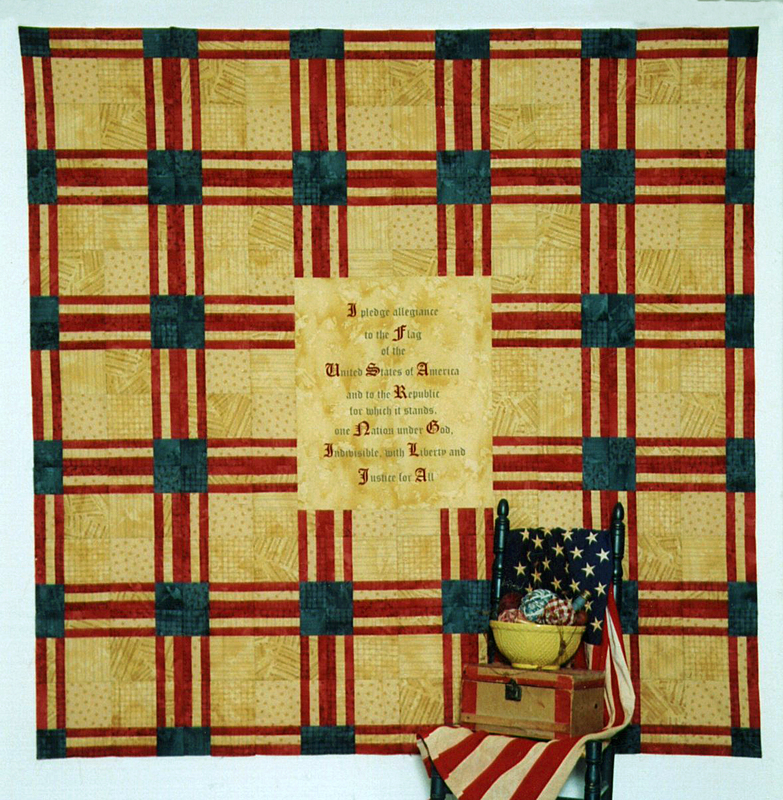 Using a panel and fabrics from "We The People" line of fabric by Moda Fabrics, this quilt is perfect to show our support for our country. Note: This is not an applique pattern. You will need to purchase a "We the People" panel to complete this project. Finished size: 80" x 80"